The official The 100 Thirteen trailer is here! Check it out below! It looks like Titus is a man to look out for. And Lexa continues to not to have blood. Thirteen will air Thursday, March 3rd on The CW at 9/8 central. 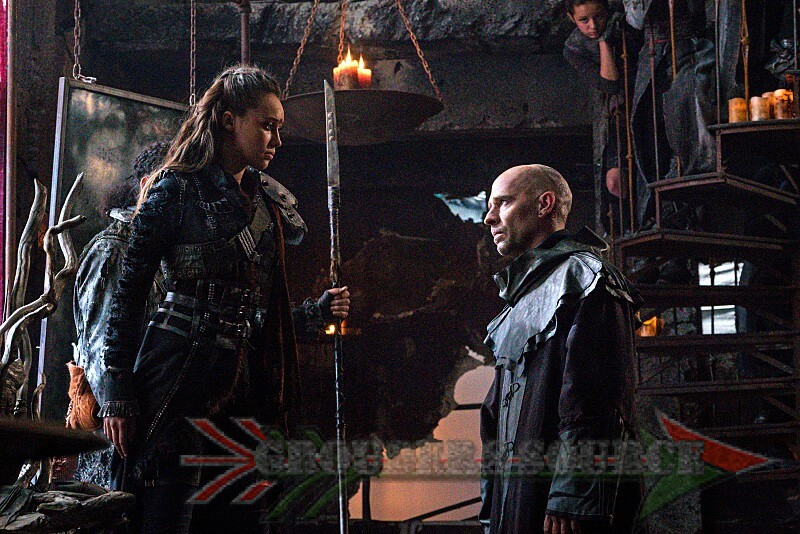 Follow Grounders Source on Twitter, and like the Facebook page!